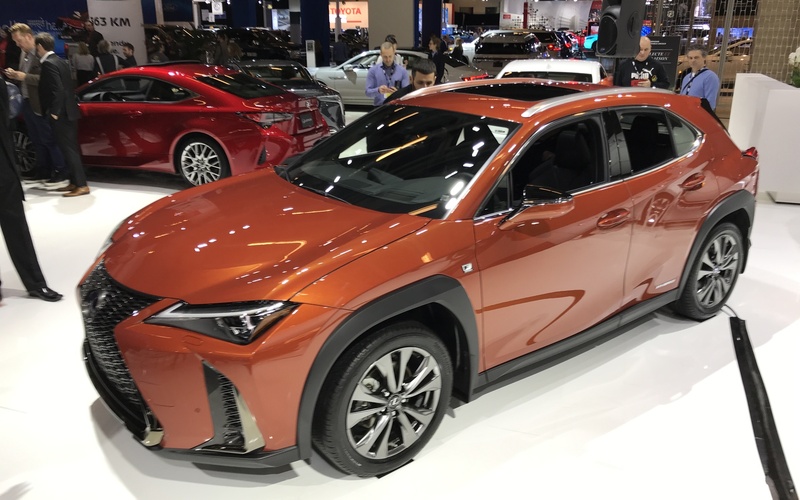 Lexus is presenting the 2019 UX crossover at the Montreal International Auto Show, offered in a conventional, gasoline-powered variant as well as a hybrid version. The UX is the brand’s new entry-level SUV. Equipped with a 2.0-litre four-cylinder engine matched to an electric motor, the UX 250h develops 175 horsepower, or six more than what’s found in the non-hybrid UX 200. Both powertrains are matched to a continuously variable automatic transmission. The Lexus UX can also count on an electric all-wheel drive system. This technology can adjust the power split between the front and the rear wheels thanks to its electric motor sitting on the rear axle. Safety hasn’t been neglected, as the subcompact UX 250h SUV features the LSS + 2.0 suite that includes forward collision warning with pedestrian detection, lane departure alert and lane keep assist, adaptive cruise control and automatic high beams. 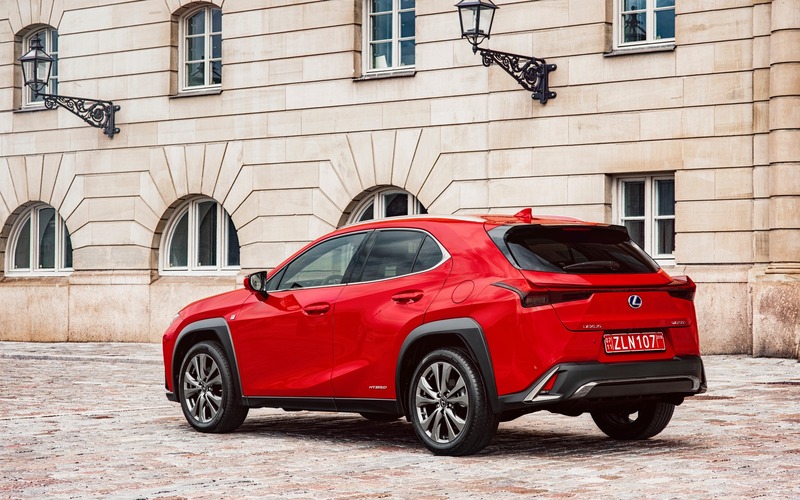 Among the luxury features the Lexus UX boasts, we find a six-speaker sound system with a seven-inch touchscreen, 18-inch alloy wheels as well as twin-beam LED headlights with washers. The entry price for the base 2019 Lexus UX 200 is set at $37,100 before freight and delivery charges, while the hybrid UX 250h starts at $39,700.